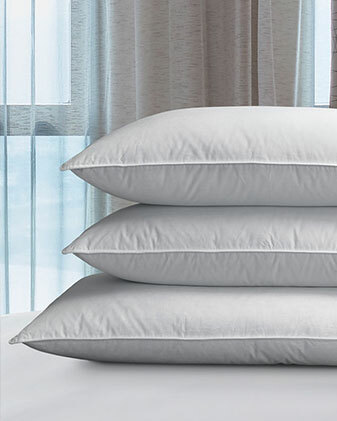 For sleepers who love the singular comfort of down, look no further. 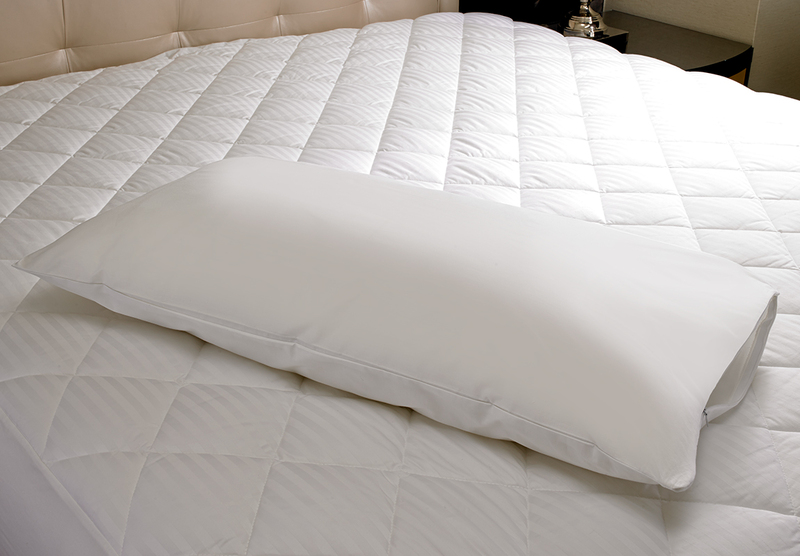 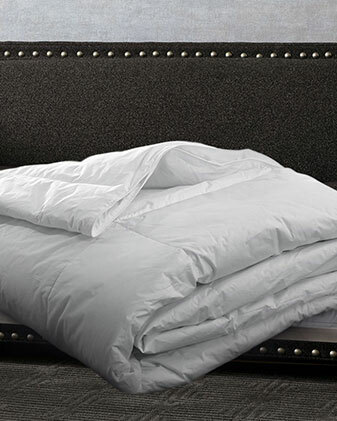 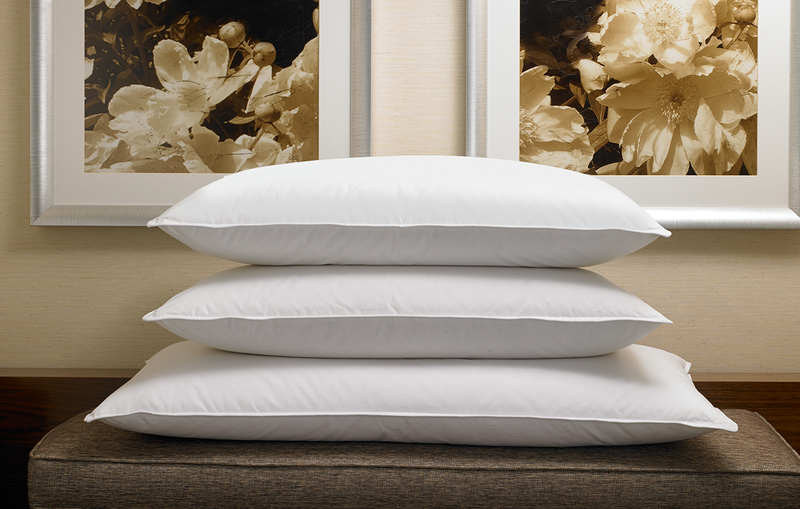 Yielding and compressible, this pillow is made of premium white down and covered in pure cotton. 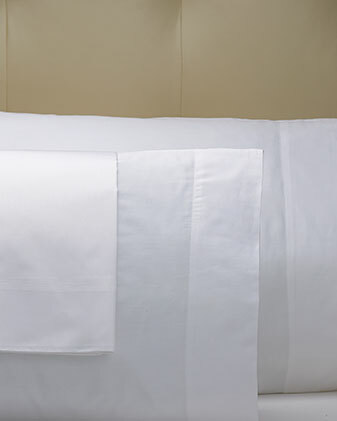 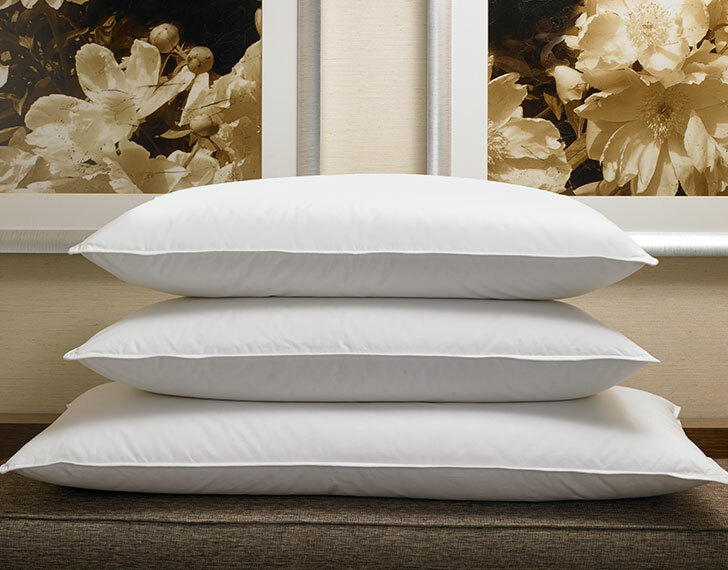 Combine with our other hotel pillows to craft your ideal sleep space.